Dan Schneier highlights some of the top player stacking options in the DFS game in Week 16 of the fantasy season. 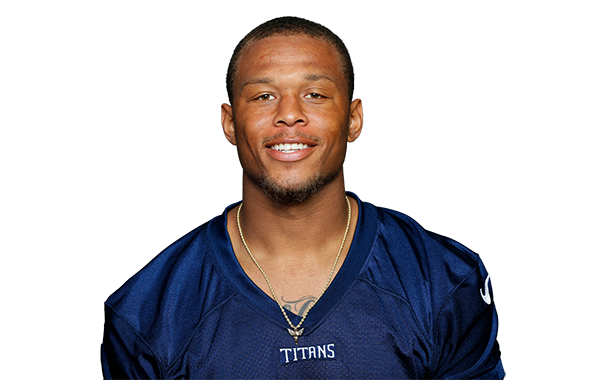 The Los Angeles Rams visit the Tennessee Titans in Week 16 of the 2017 NFL season. PFF previews the top player matchups of the game. Jeff Ratcliffe looks at which fantasy wide receivers have the best and worst outlooks in Week 14 based on their cornerback matchups. The big-name Cleveland receiver returns this week, but Tyler Buecher pours some cold water on the news. That, and other fantasy topics of the day.